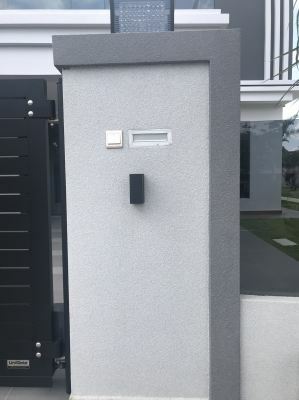 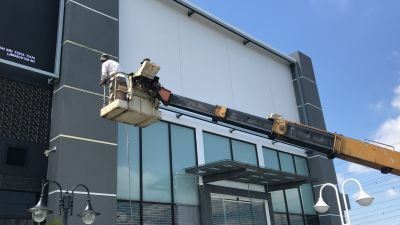 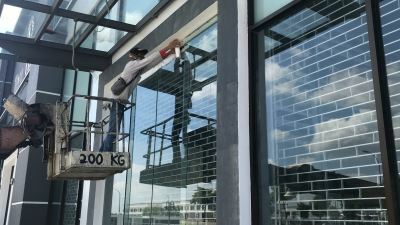 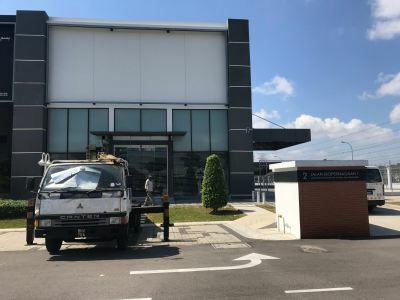 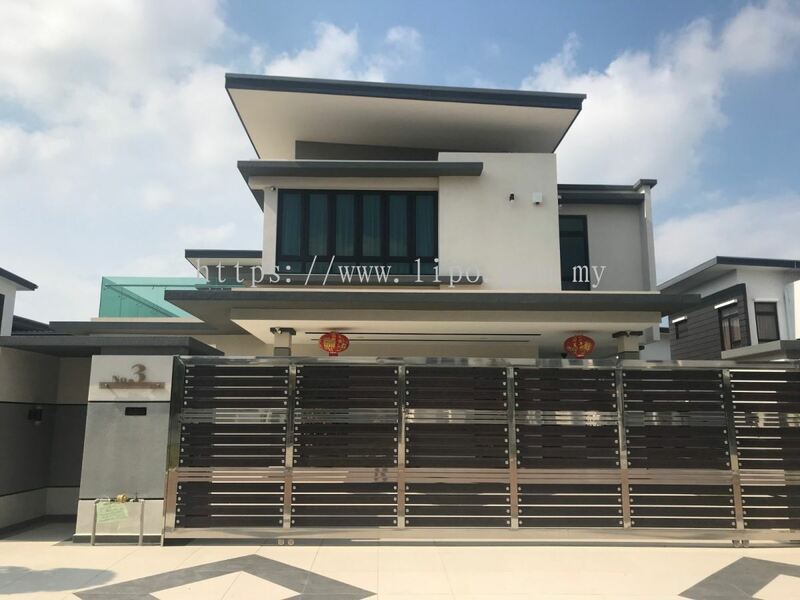 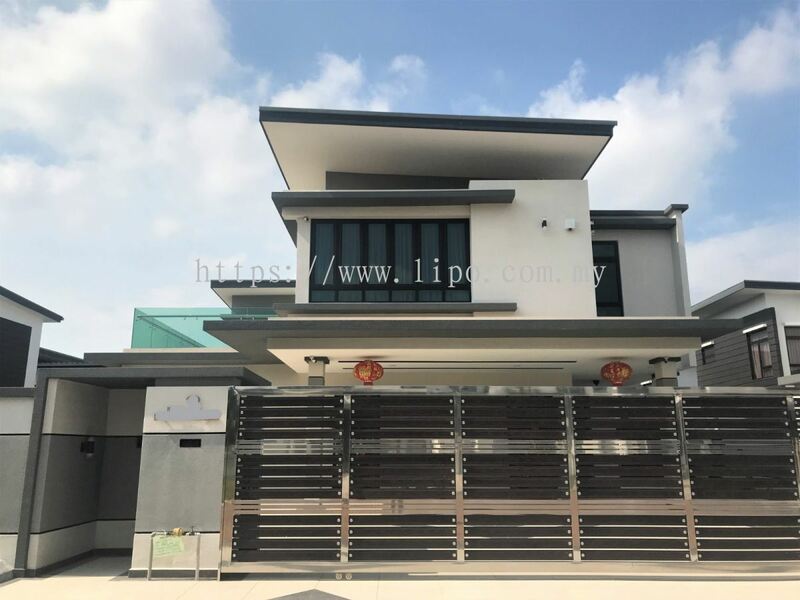 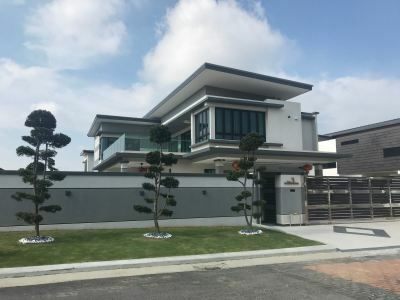 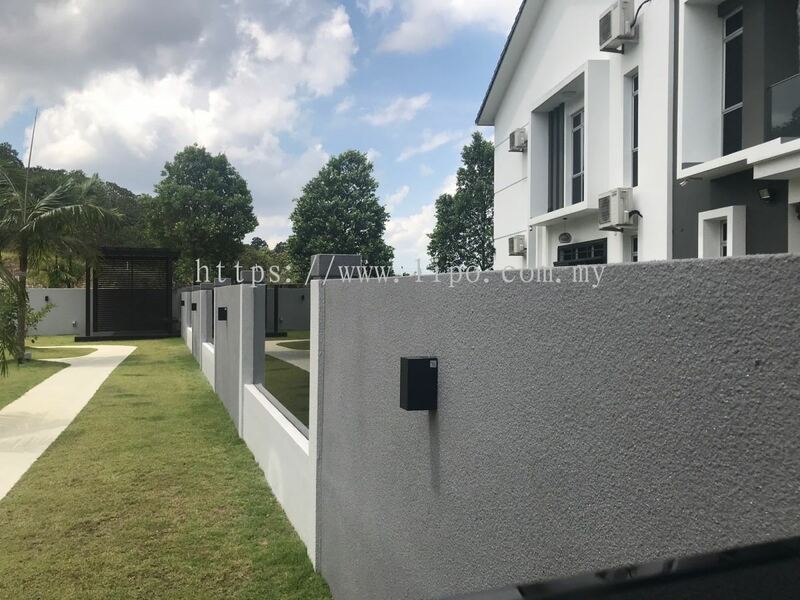 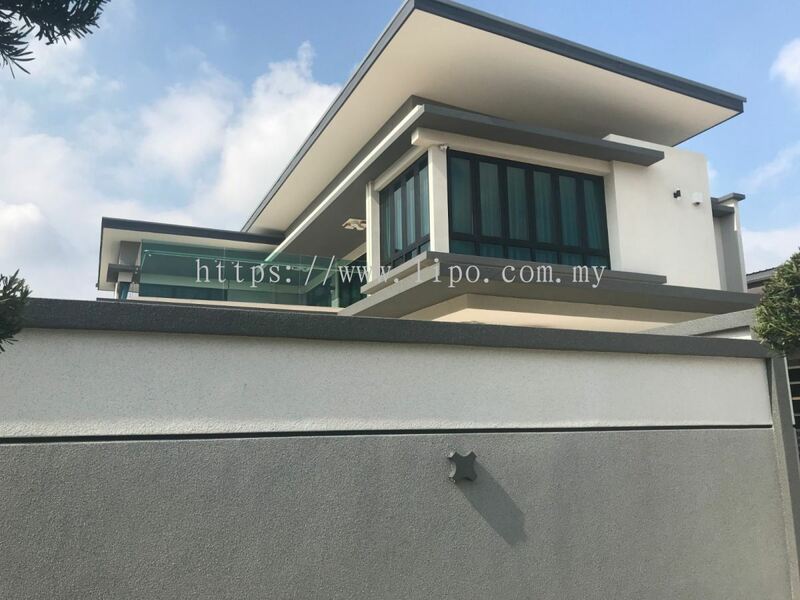 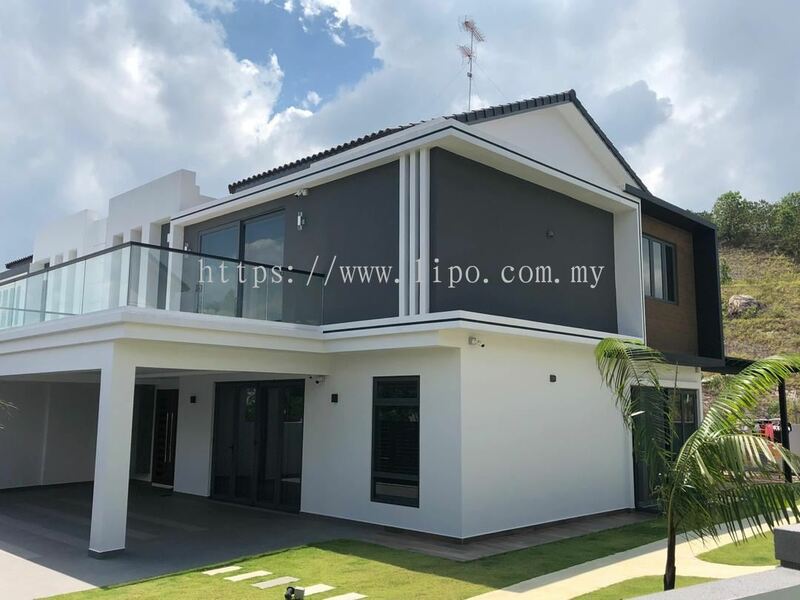 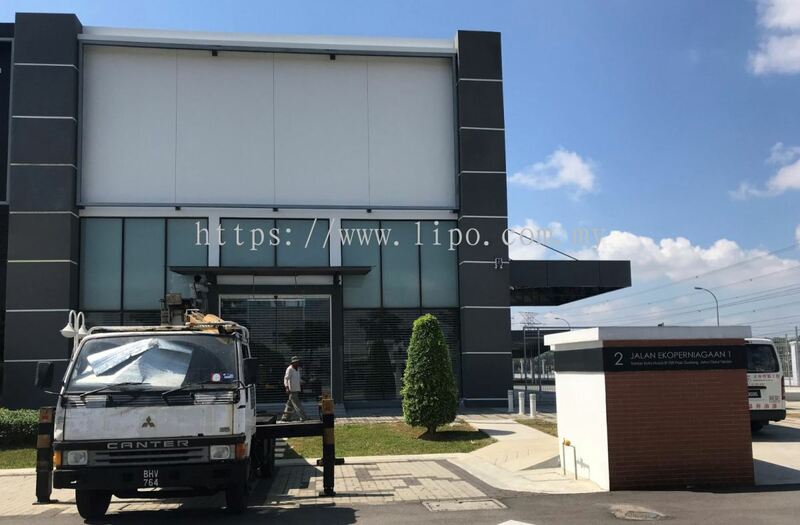 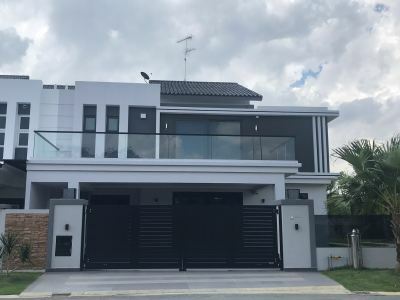 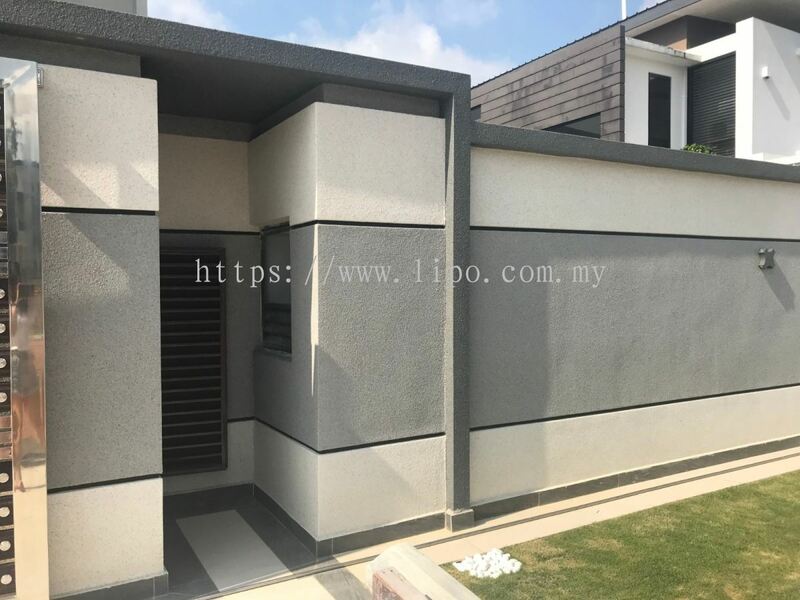 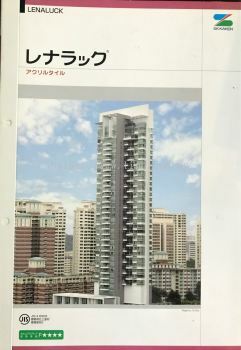 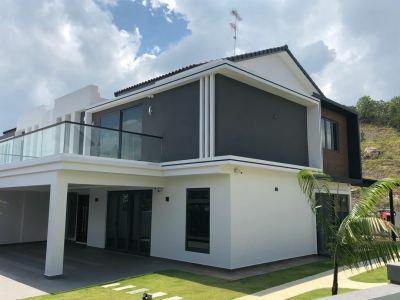 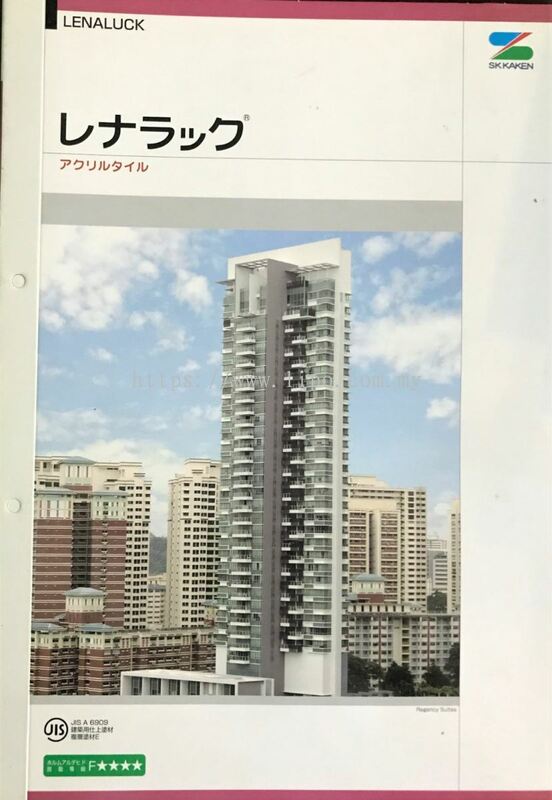 100, Jalan Ros Merah 2/16, Taman Johor Jaya, 81100 Johor Bahru, Johor, Malaysia. 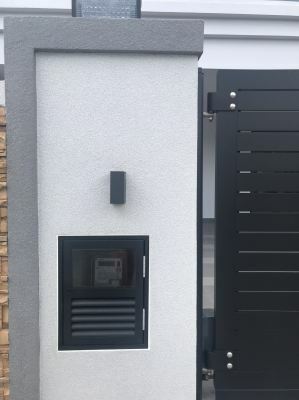 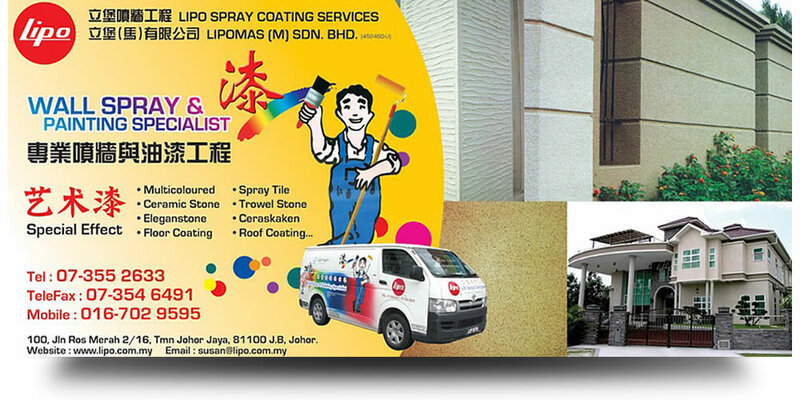 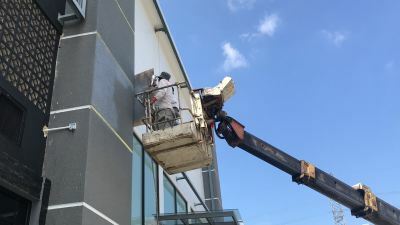 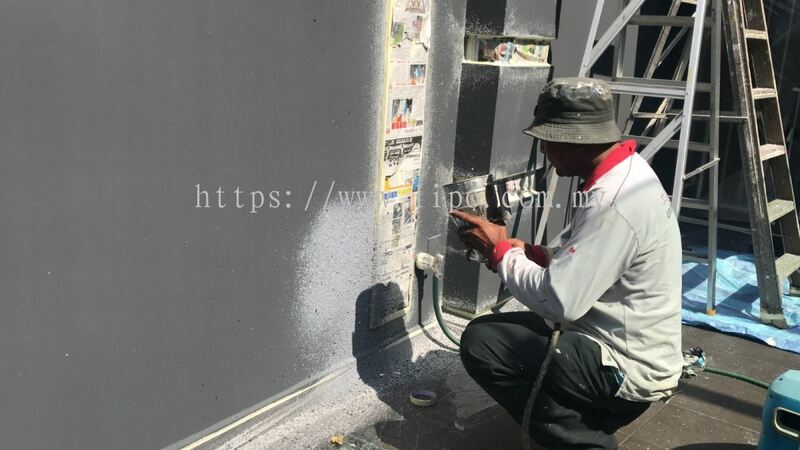 Lipo Spray Coating Services is established in 1990, as a leading supplier & contractor for Painting Building. We have over 30 years of experience & a group of highly qualified professional and experienced engineers. 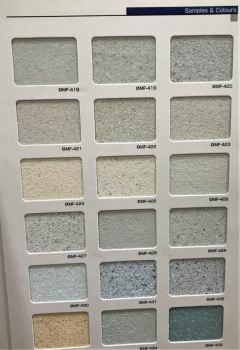 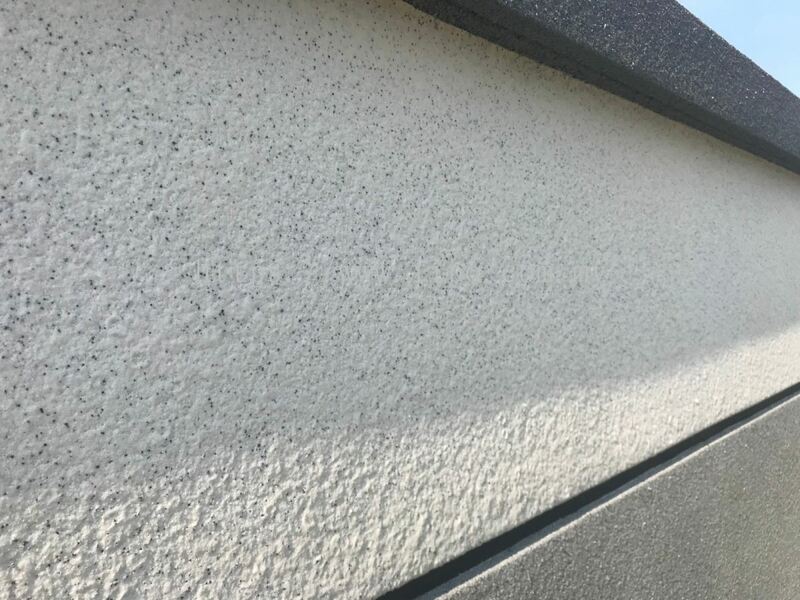 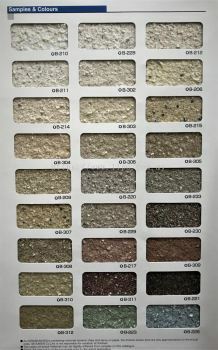 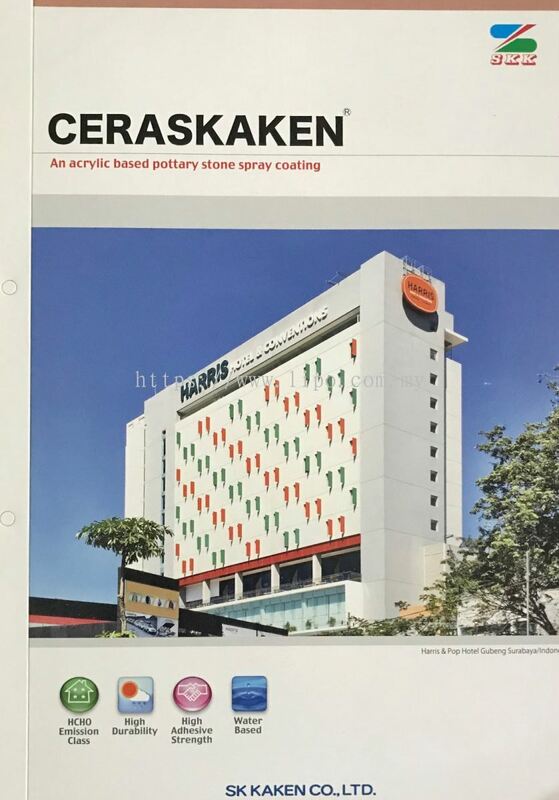 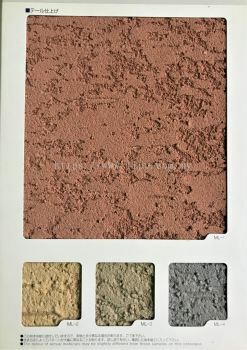 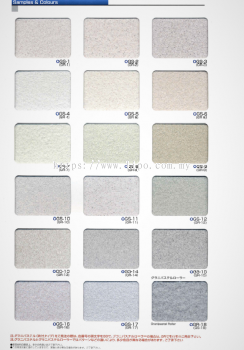 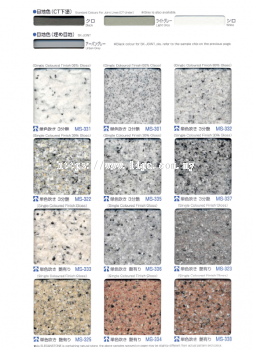 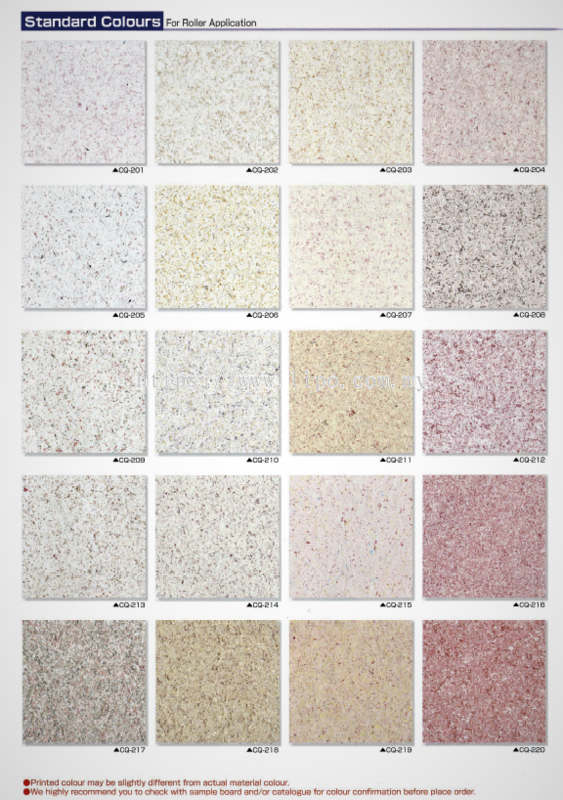 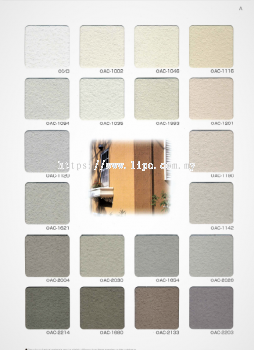 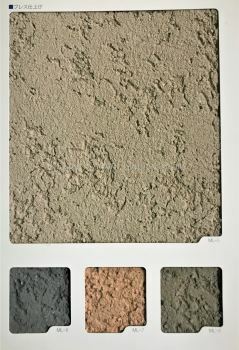 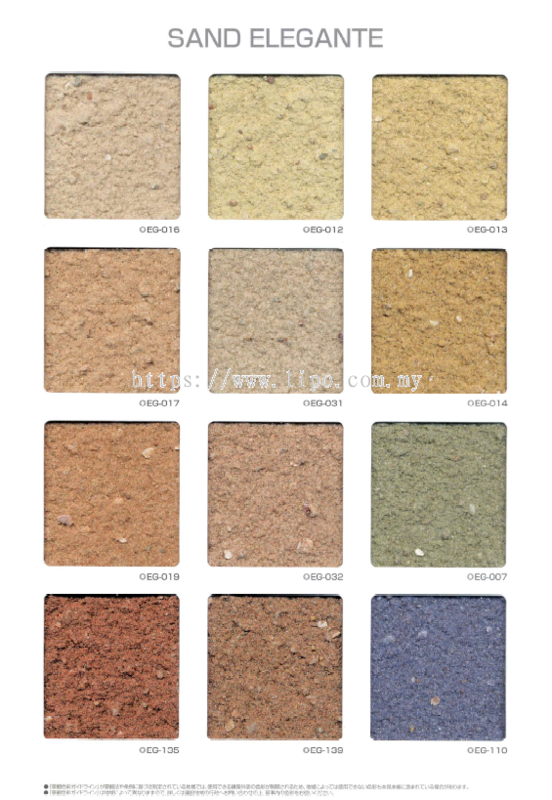 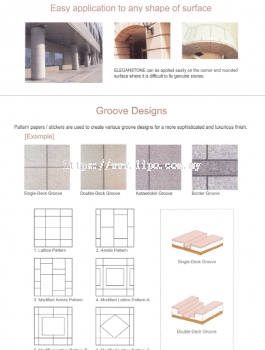 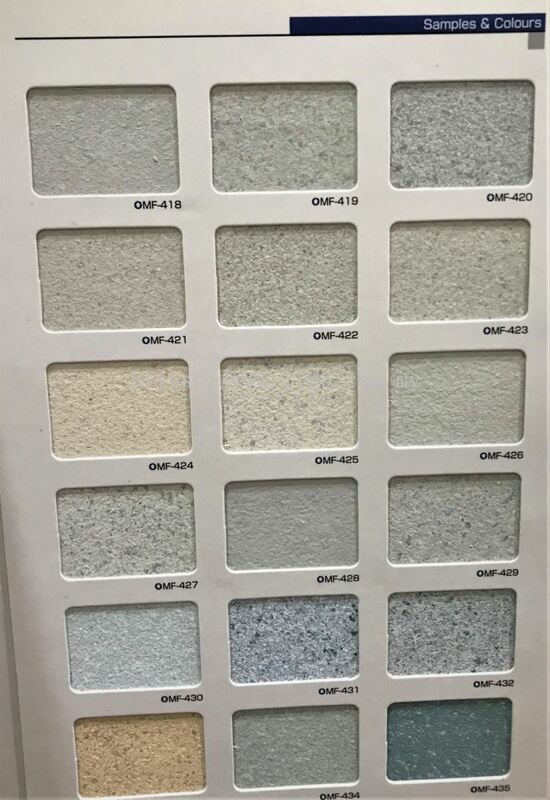 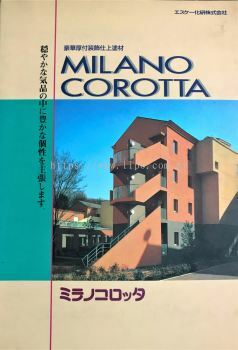 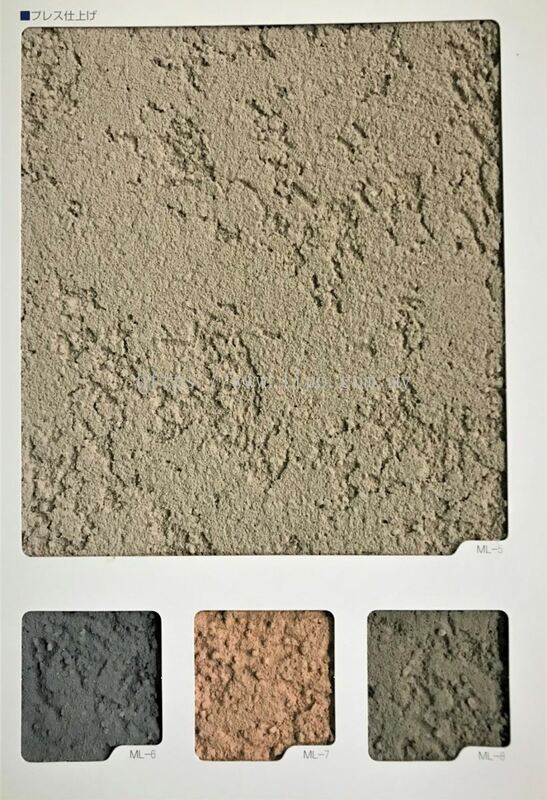 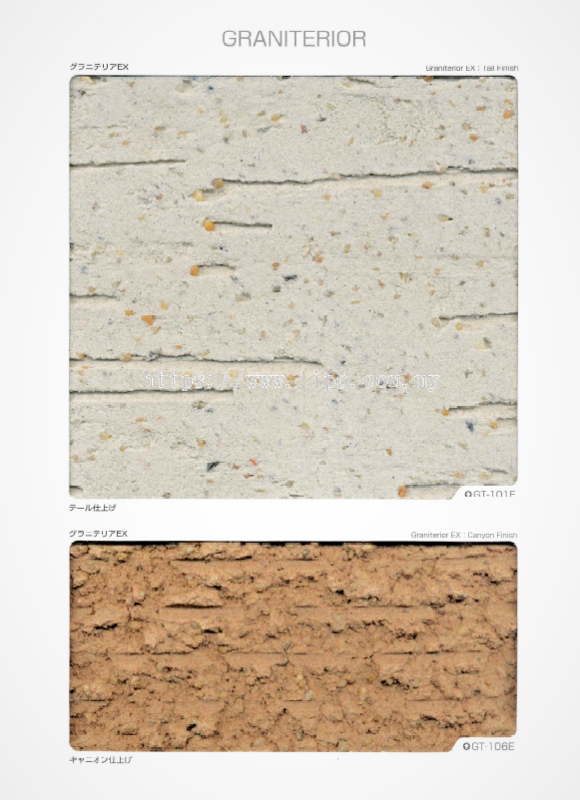 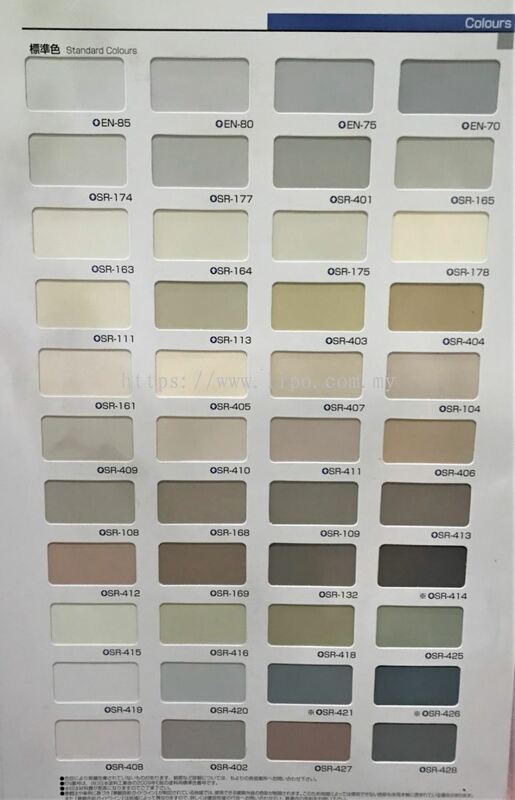 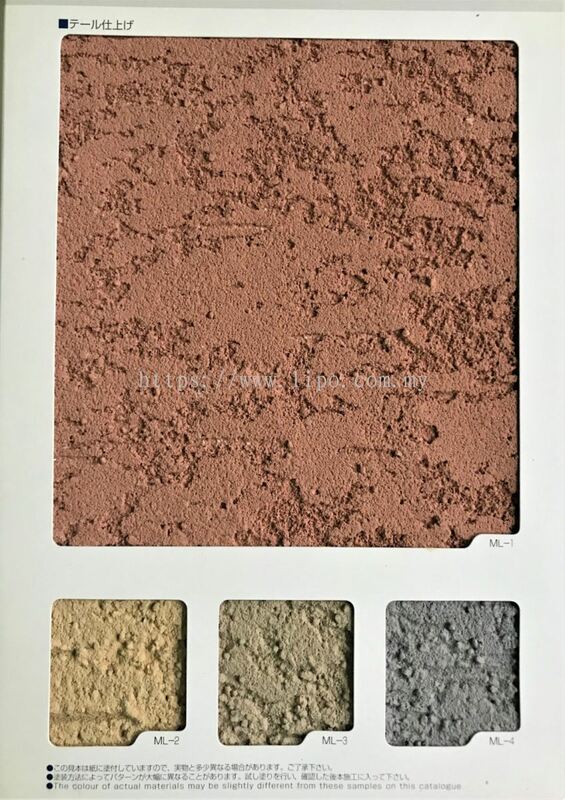 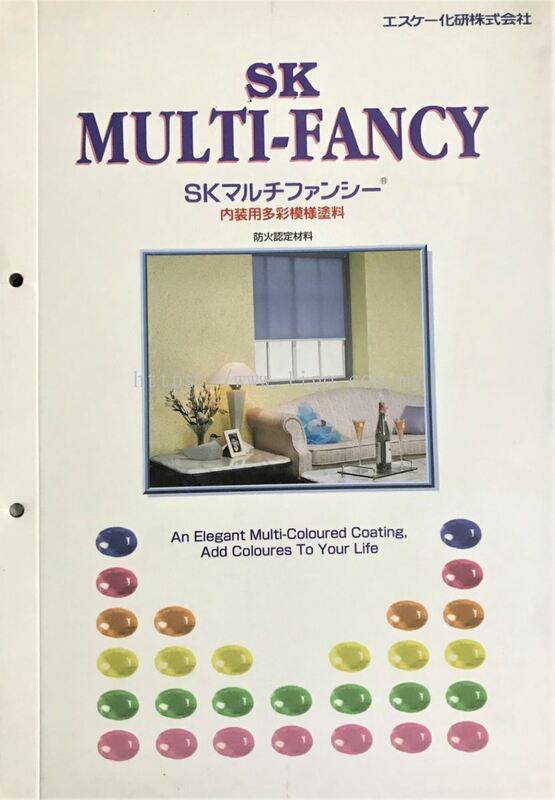 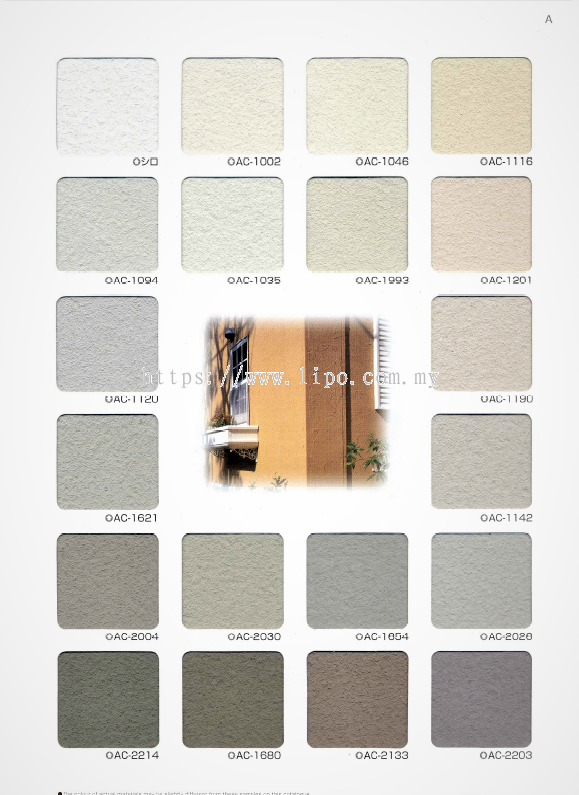 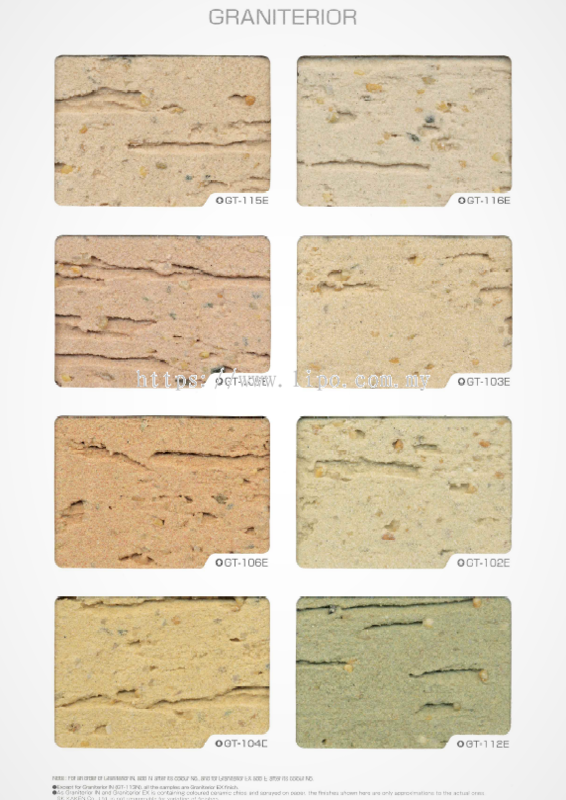 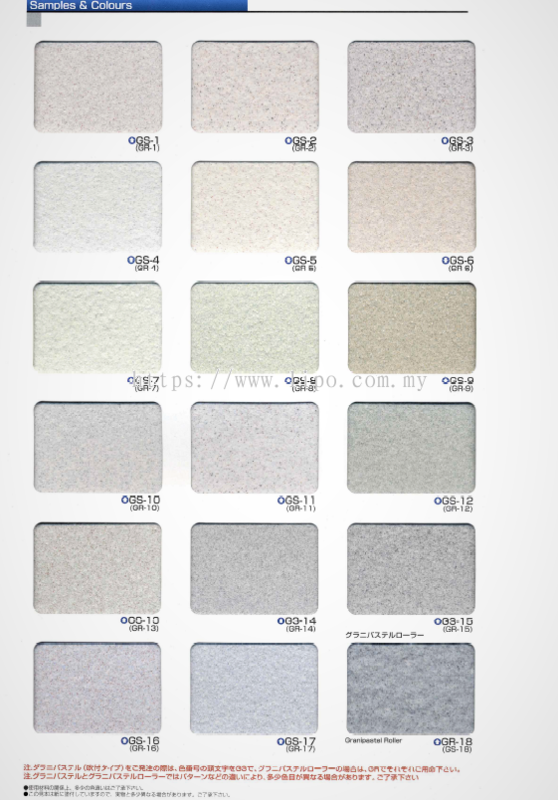 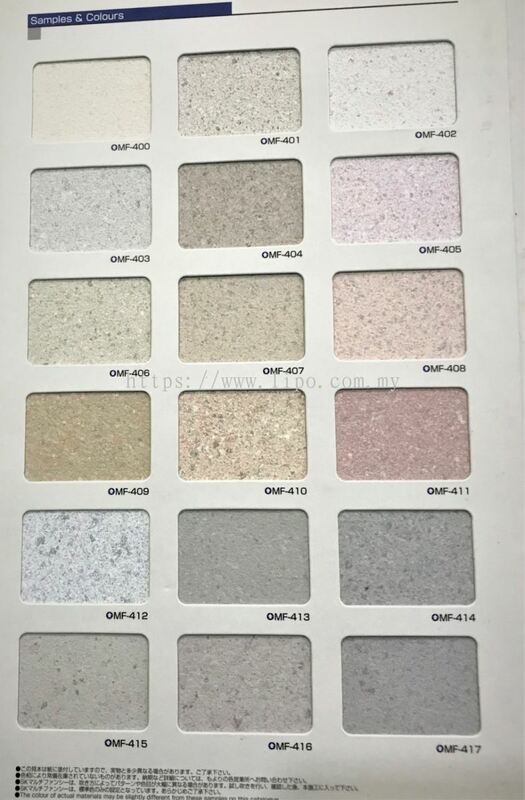 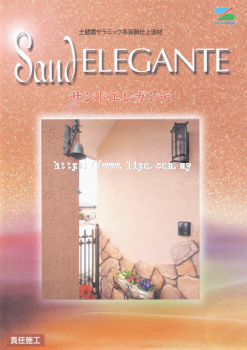 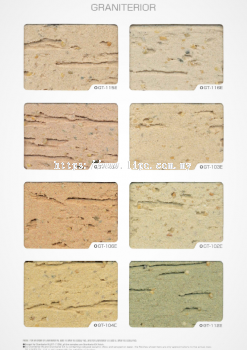 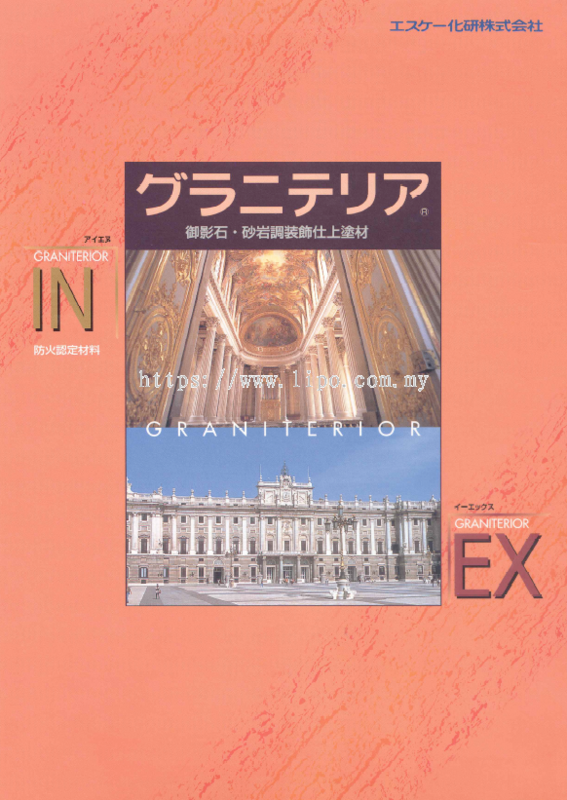 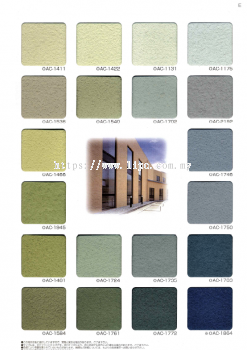 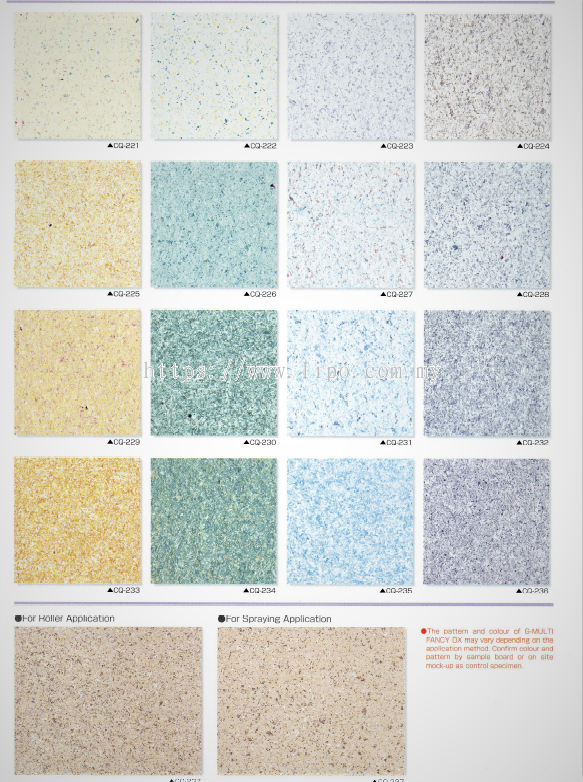 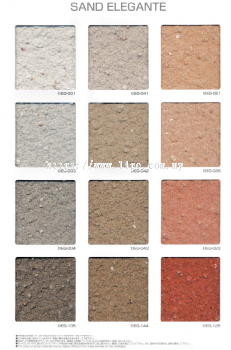 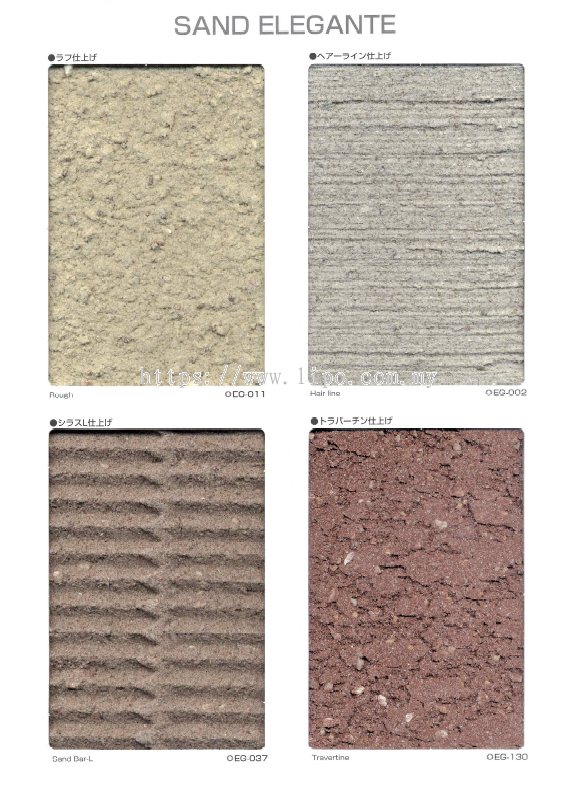 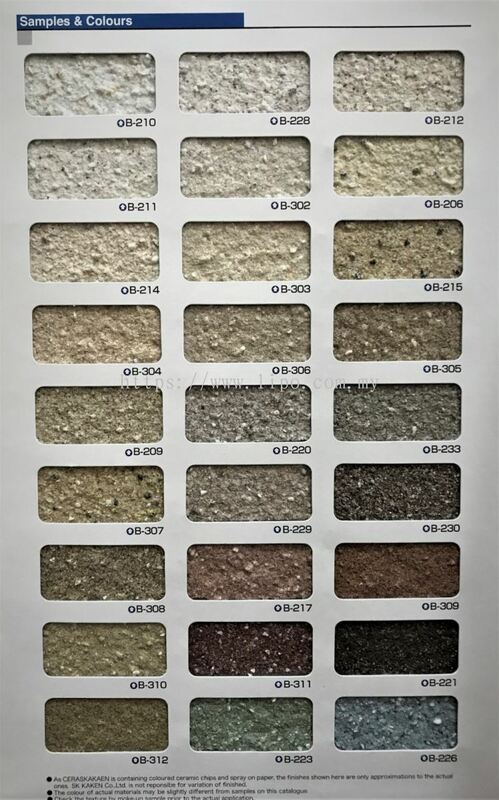 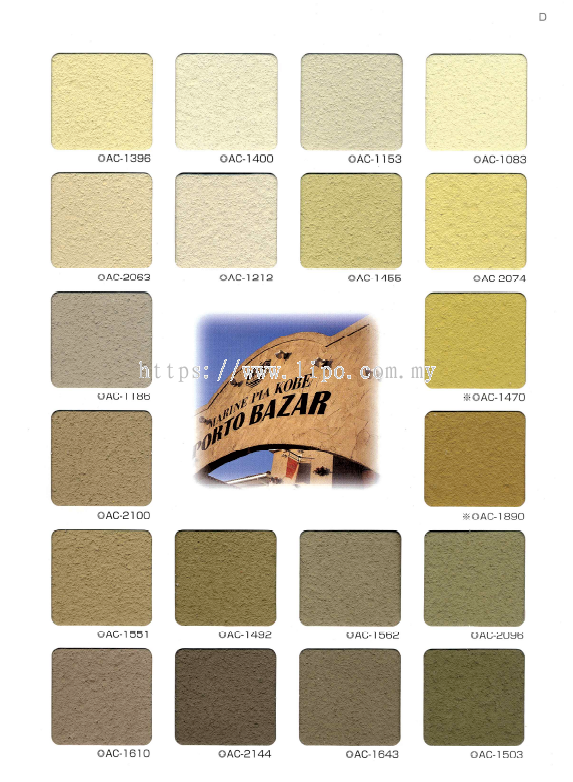 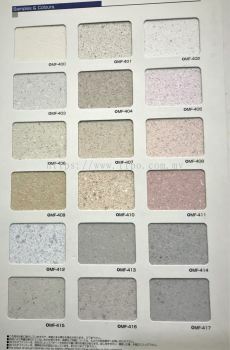 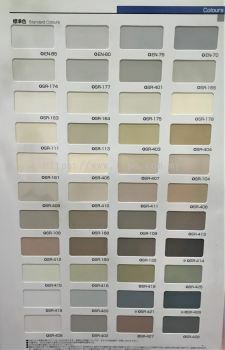 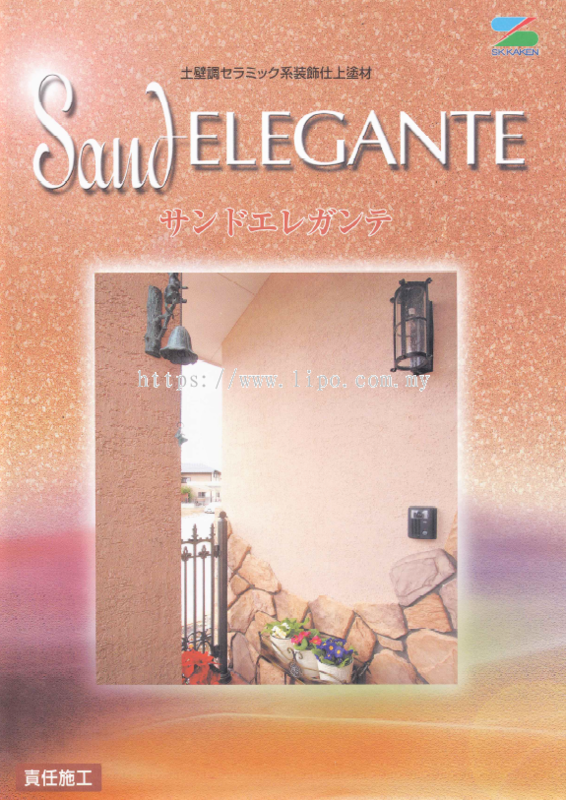 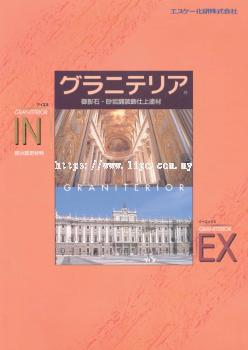 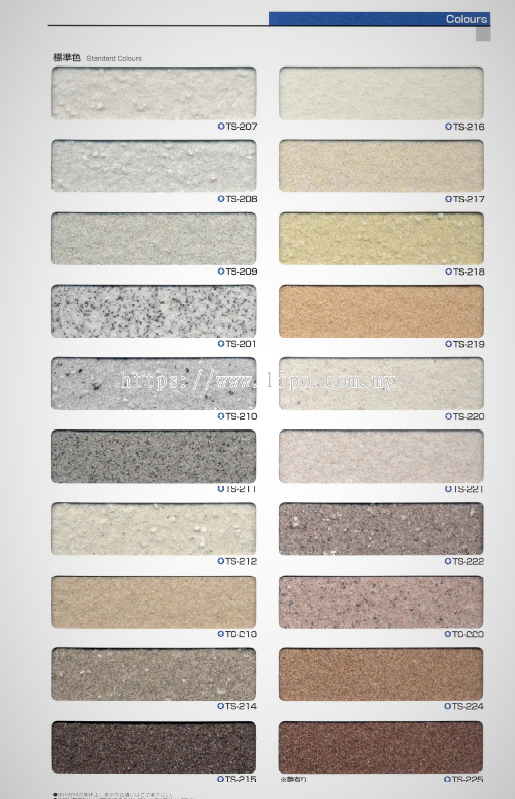 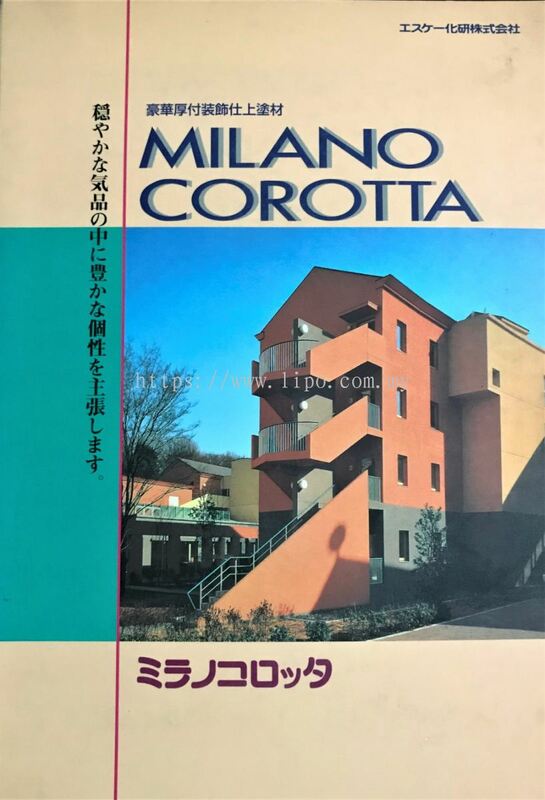 Colourflek Multicoloured, Special Effect, Stucco, Aretino, Marblelite, Marmorino, Caprice, Sand Plaster, Marbletile, Rocks-tone, Eleganstone, Elegance Tile, Granipastel, Bell-Art, Stony & Cerami Coat, Magic Granite, Trowel Stone. 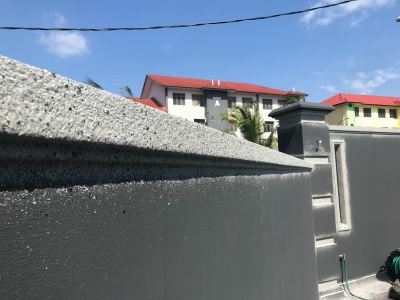 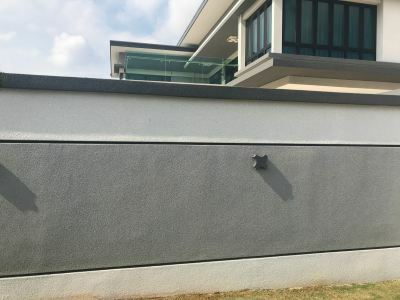 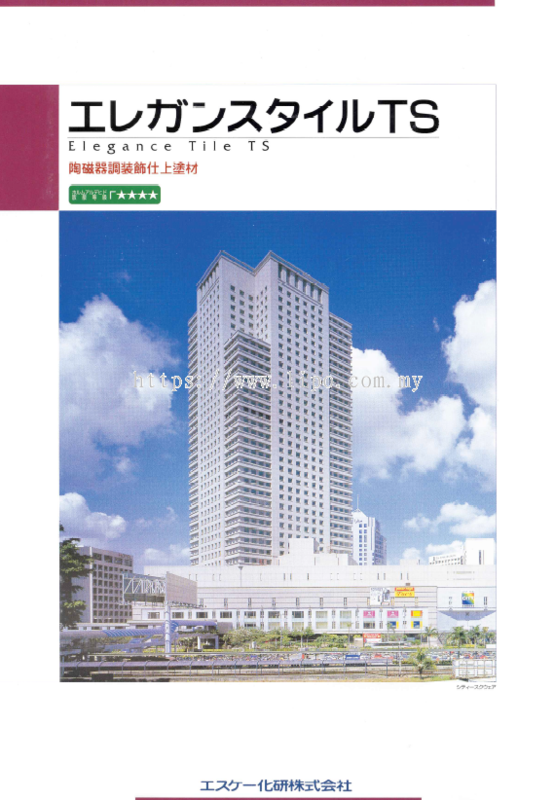 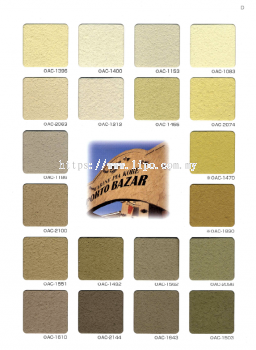 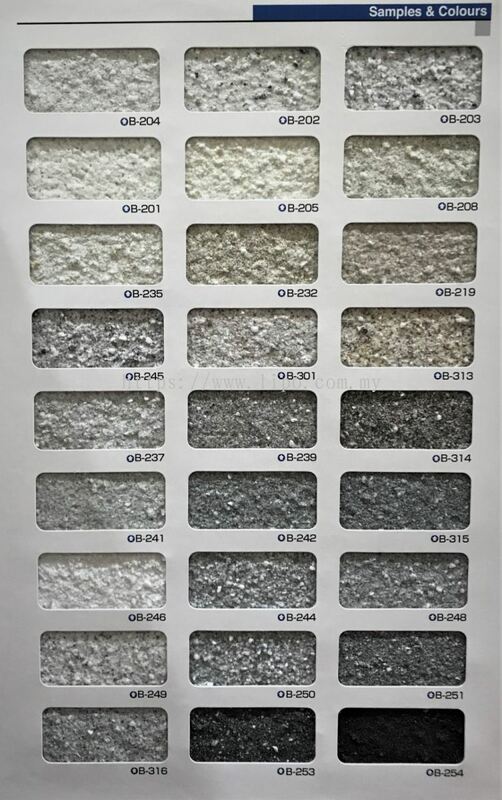 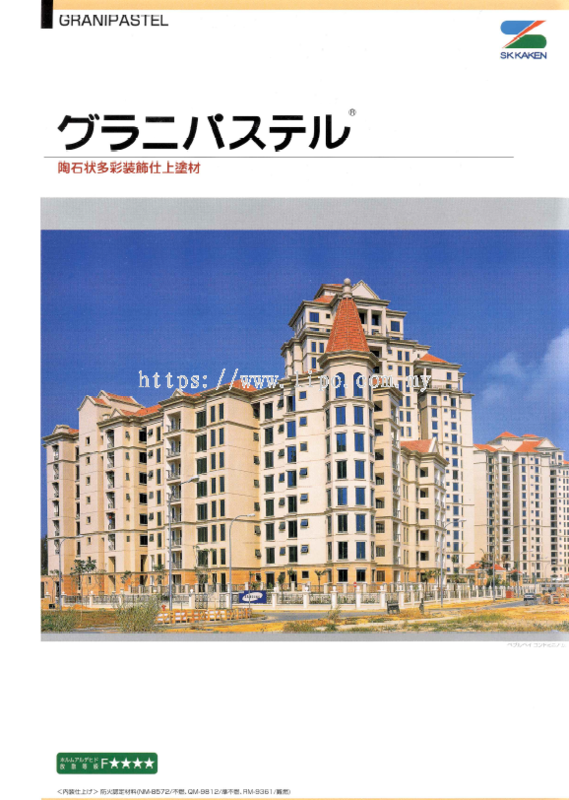 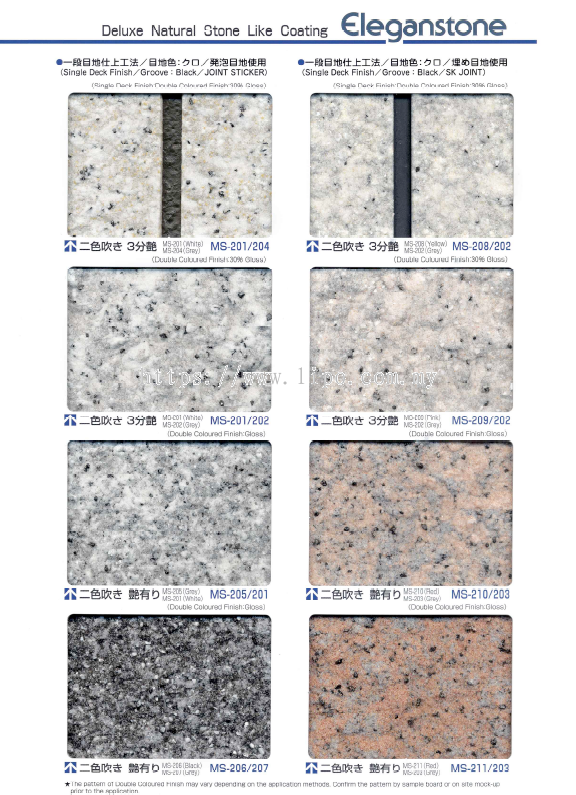 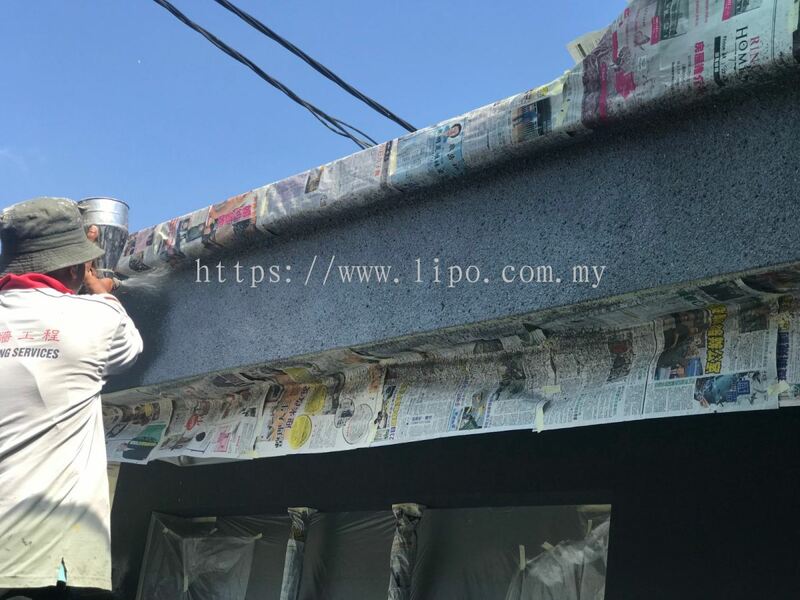 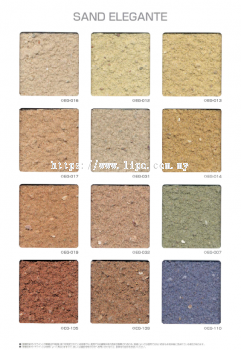 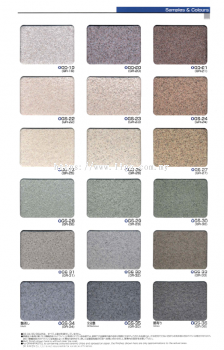 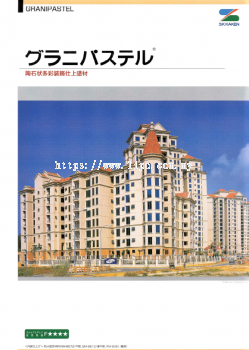 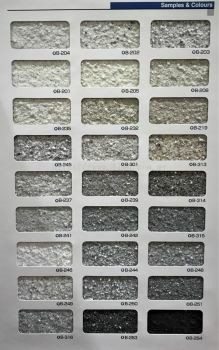 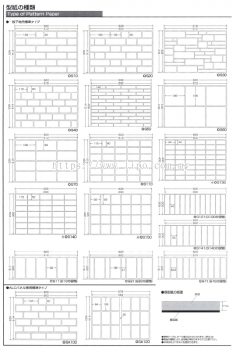 Our ranges of quality finishing products supplied to the general construction industry in Malaysia are distinguished by their environmentally friendly approach and high quality. 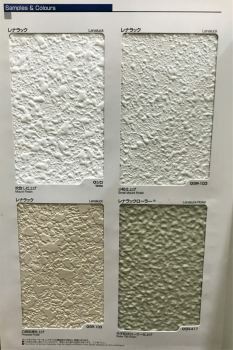 They include Painting, Roof Coating, Floor Coating & Skim Coat. 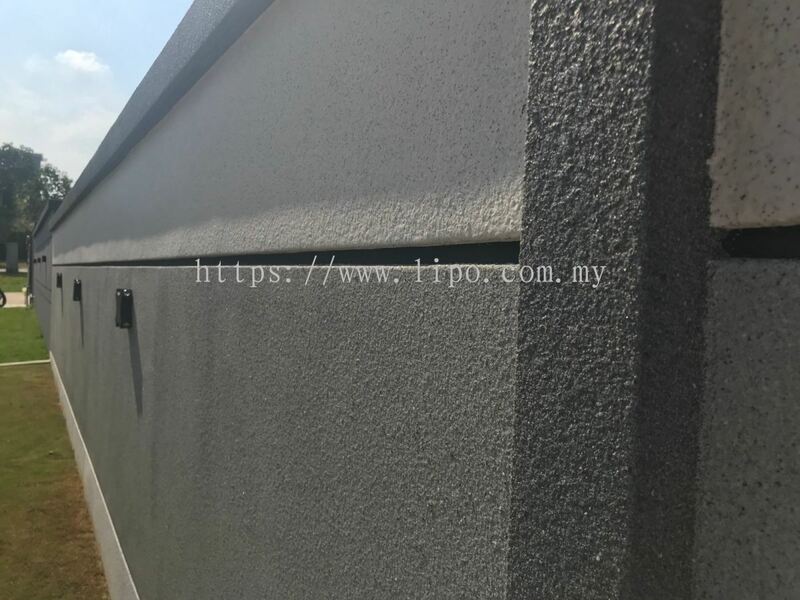 Lipo Spray Coating Services added 5 new photos to the album - Residential . 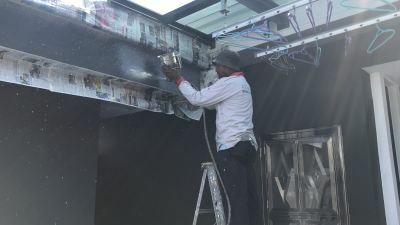 Lipo Spray Coating Services added 9 new photos to the album - Residential . 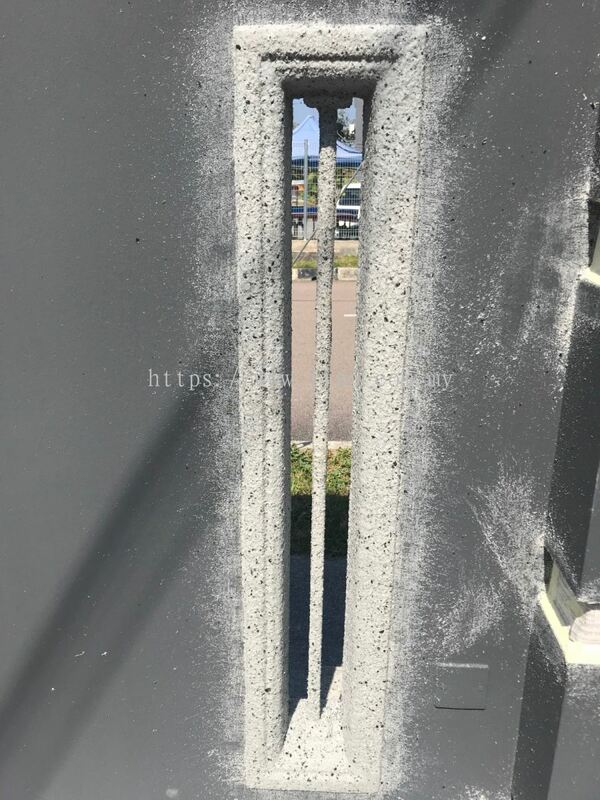 Lipo Spray Coating Services added 5 new photos to the album - Sand Stone Coating. 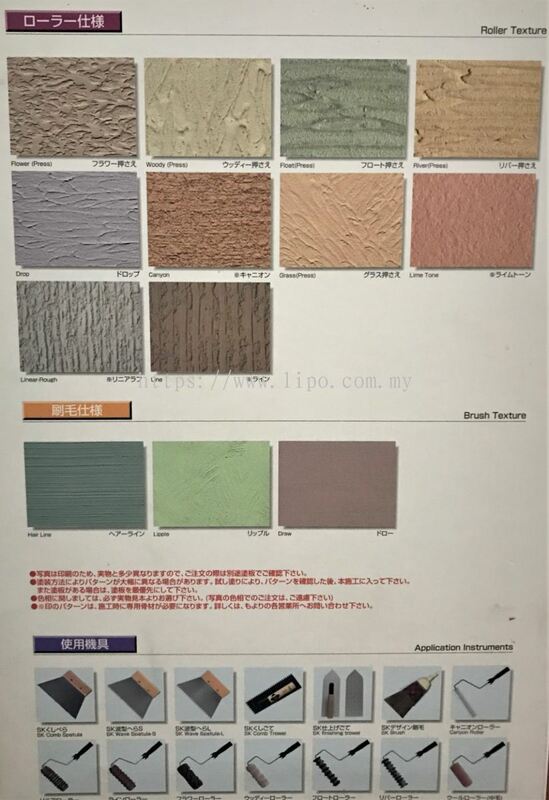 Lipo Spray Coating Services added 5 new products in Graniterior EX Category. 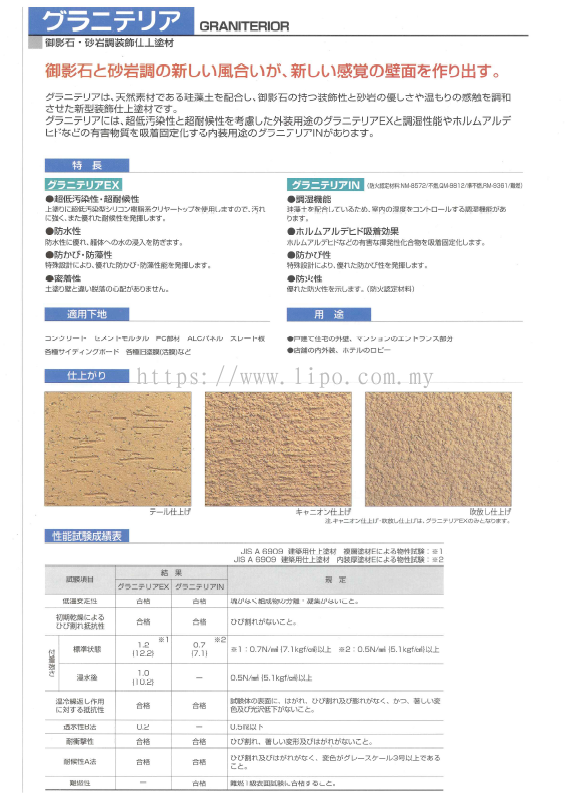 Lipo Spray Coating Services added 3 new products in Milano Corotta Category. 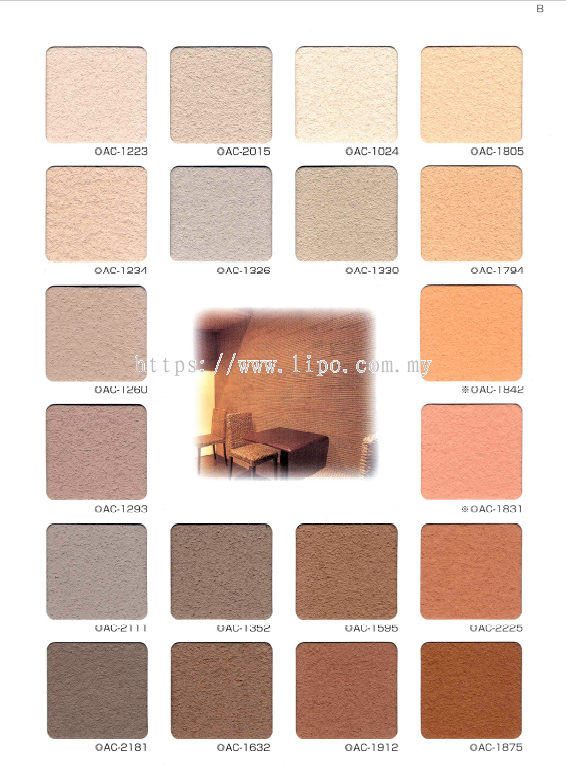 Lipo Spray Coating Services added 4 new products in Sand Elegante Category. 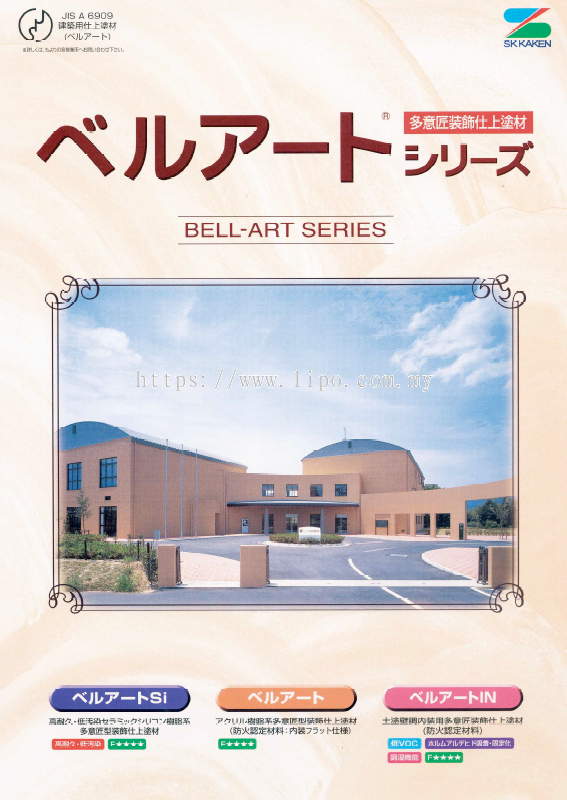 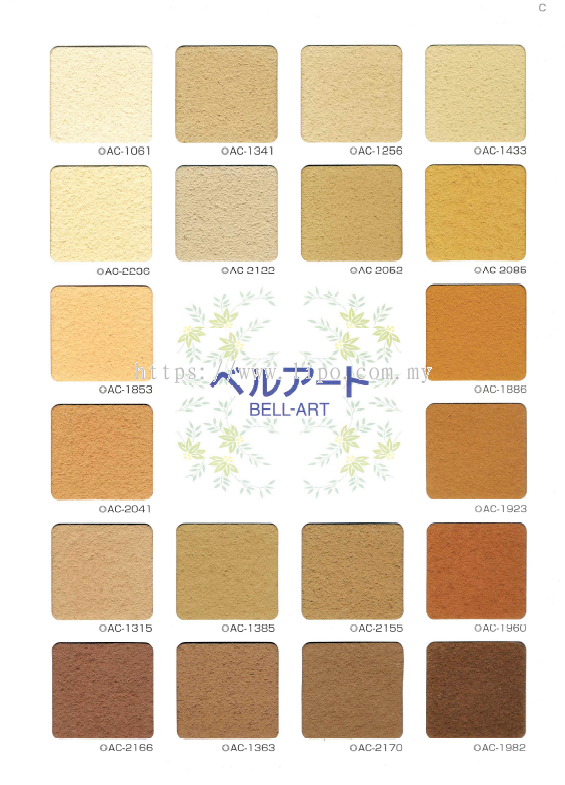 Lipo Spray Coating Services added 10 new products in Bell-Art Pattern Sample Category. 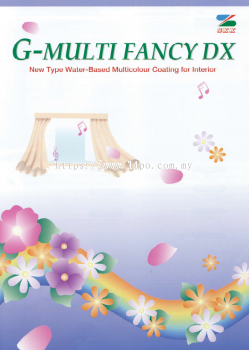 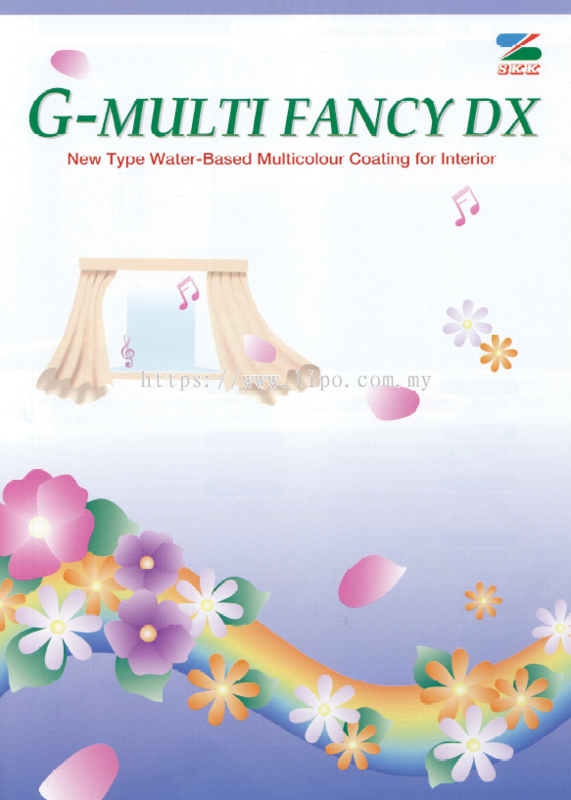 Lipo Spray Coating Services added 3 new products in G - Multi-Fancy Category. 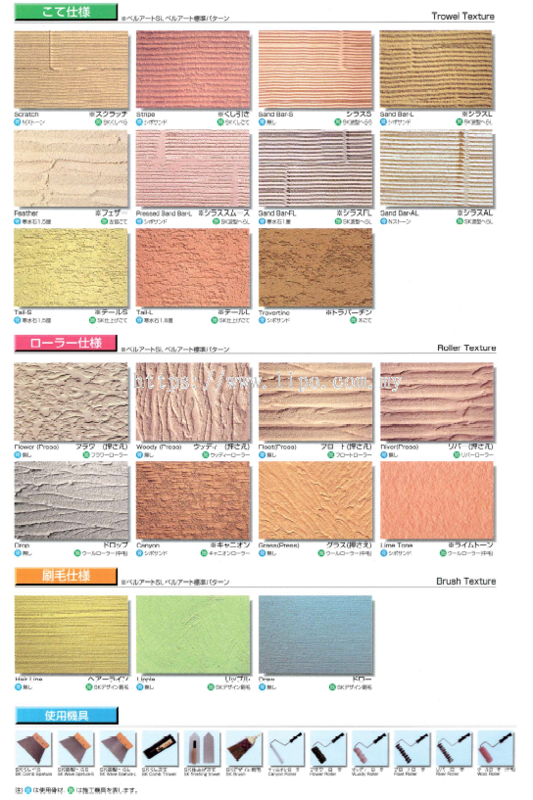 Lipo Spray Coating Services added 3 new products in SK Multi-Fancy Category. 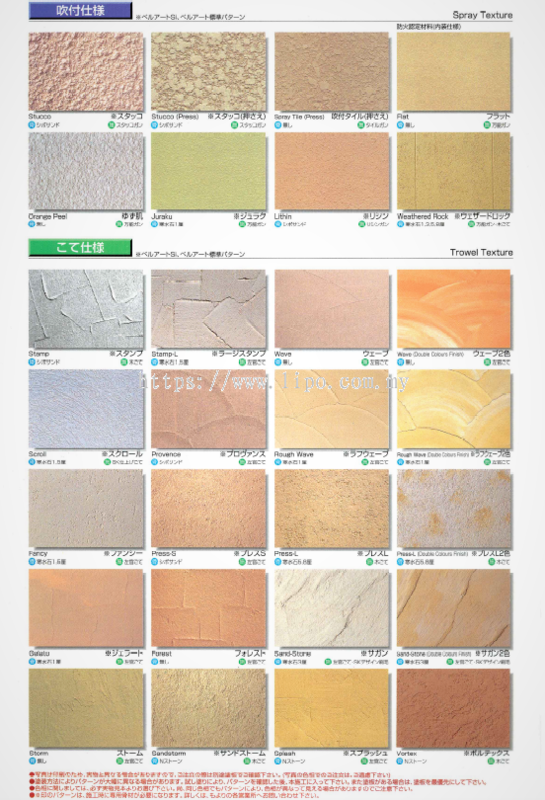 Lipo Spray Coating Services added 3 new products in Lenaluck Category. 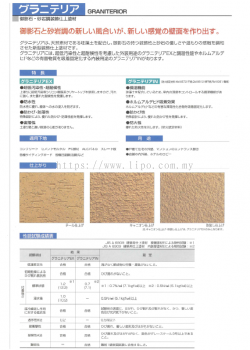 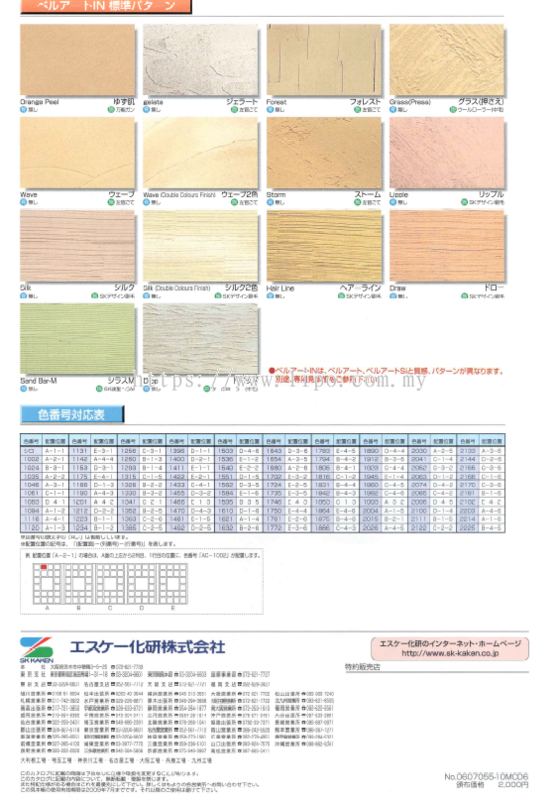 Lipo Spray Coating Services added 3 new products in Granipastel Category. 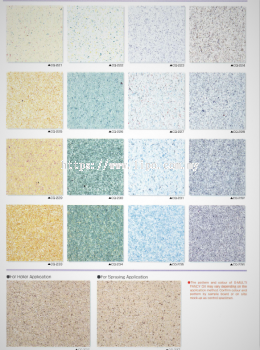 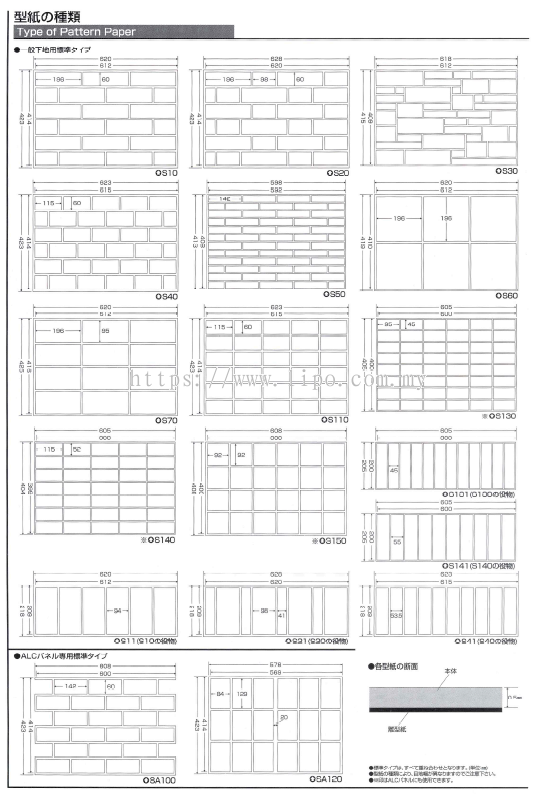 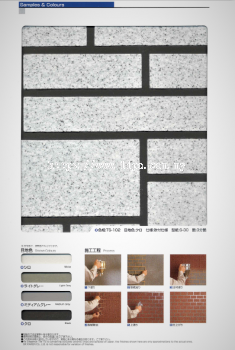 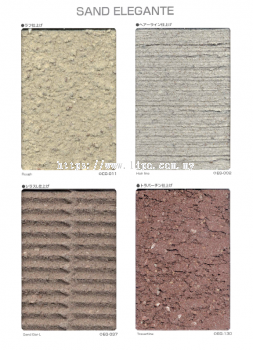 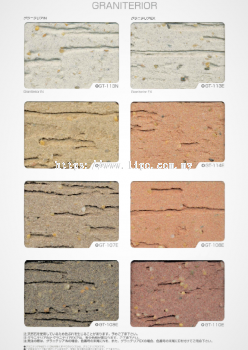 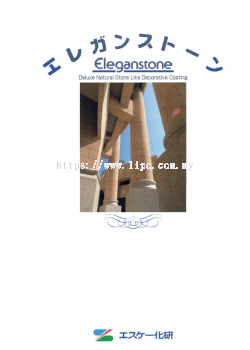 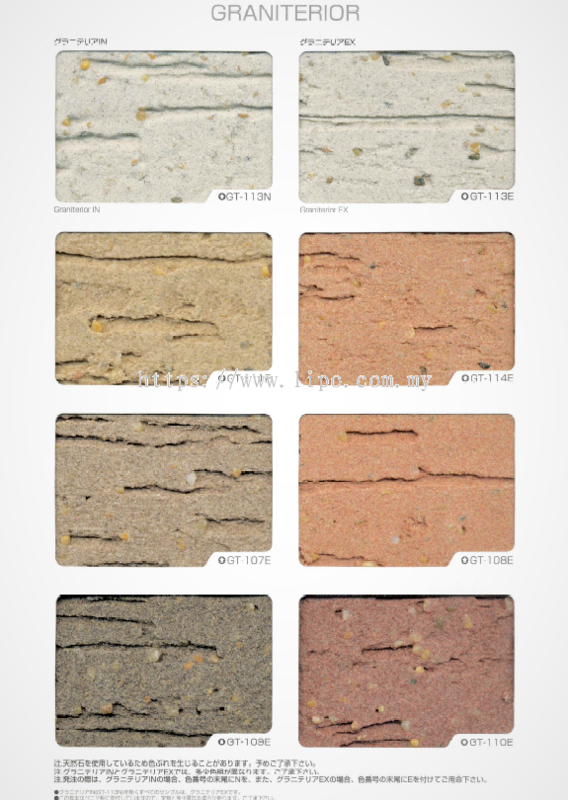 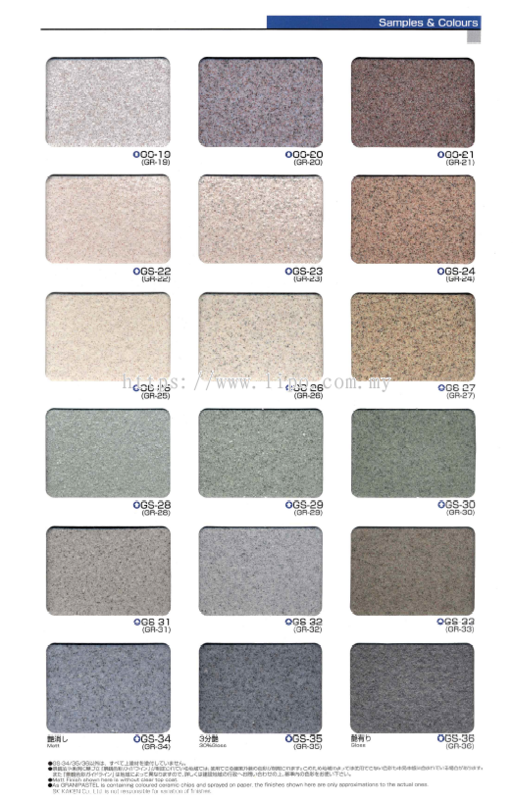 Lipo Spray Coating Services added 4 new products in Elegance Tile TS Category. 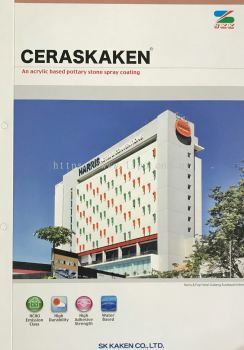 Lipo Spray Coating Services added 3 new products in Ceraskaken Category. Lipo Spray Coating Services added 4 new products in Eleganstone Series Category.